15 Apr 2019 / 20:17 H.
Bustos (seated left) and Chung at the MoC signing ceremony yesterday. Looking on are (from left) NHMFC’s Luisa Favila, vice-president Rosabella C. Jose, executive vice-president Livia Alicia R. Ramos, Cagamas assistant vice-president Sekaran Chandra Kumar, senior vice-president Leong See Meng, and vice-president Mandeep Singh Sandhu. 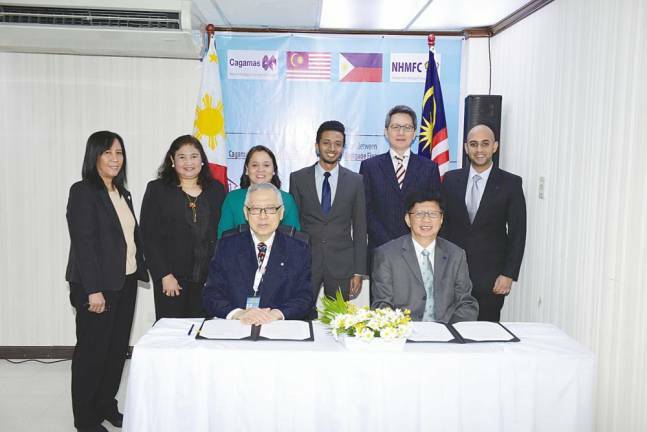 MANILA: Cagamas Bhd, the National Mortgage Corp of Malaysia and Philippines’ National Home Mortgage Finance Corp (NHMFC) have sealed a memorandum of cooperation (MoC) to jointly explore housing financing methods to promote home ownership in their respective countries. 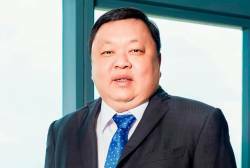 Cagamas president/CEO Datuk Chung Chee Leong said the MoC marks an important milestone in the collaboration between Cagamas and NHMFC. “Cagamas welcomes this initiative which aims to enhance the strategic cooperation between Malaysia and Philippines, including amongst others, research and knowledge sharing related to housing finance. This initiative is in line with both institutions’ mandate to develop the secondary mortgage finance market,” Chung said in a statement today. The MoC enables the wealth of domestic experience in housing finance, mortgage and financial instruments to be mutually exchanged between Malaysia and the Philippines. This is expected to enhance the stability of housing and mortgage markets, mortgage backed securities as well as other funding instruments to leverage private capital to the housing market. 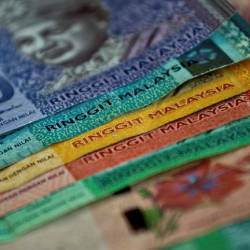 Cagamas is the second largest issuer of debt instruments after the government of Malaysia and the largest issuer of ‘AAA’ corporate bonds and sukuk in the market. Since incorporation in 1986, Cagamas has cumulatively issued RM319.1 billion (US$96 billion) worth of corporate bonds and sukuk. “We are more than elated with this new seal of cooperation with NHMFC’s counterpart from our neighbour country, Malaysia’s Cagamas. This MoC espouses our aim to create a syariah-compliant pool of assets through Islamic housing finance,” NHMFC president Dr Felixberto U Bustos Jr said during the event.